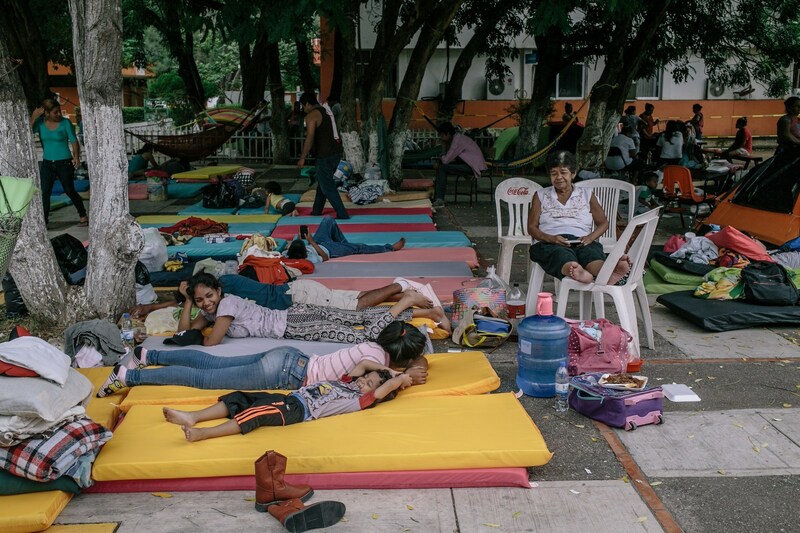 MEXICO CITY — As the massive damage, tragic loss of life, and extensive injuries from last week’s magnitude 8.1 earthquake in Mexico come into focus, Direct Relief has made an initial cash commitment of $100,000 for the immediate deployment of emergency medical response personnel and essential medical supplies. Direct Relief staff in Mexico made an initial delivery of requested medications and supplies in Oaxaca, Mexico, on Sunday and are coordinating activities with the Comité Operacional de Emergencia, as well as the State Ministry of Health, COFEPRIS, local health jurisdictions, and the Federal Ministry of Health. Direct Relief’s initial commitment of $100,000 is from its general funds, and not dependent on whether the organization receives contributions designated for this particular event. Moreover, consistent with the obligation to honor donor intent, 100% of any and all donations designated for Mexico by donors will be used exclusively for this purpose, not for the organization’s general operations or other program activities outside of Mexico. Direct Relief is a registered Asociación Civil in Mexico and was granted tax-deductible status (Donataria Autorizada) from the Mexican government in 2014. This status allows companies and individuals in Mexico to receive tax benefits for donations to Direct Relief in Mexico. 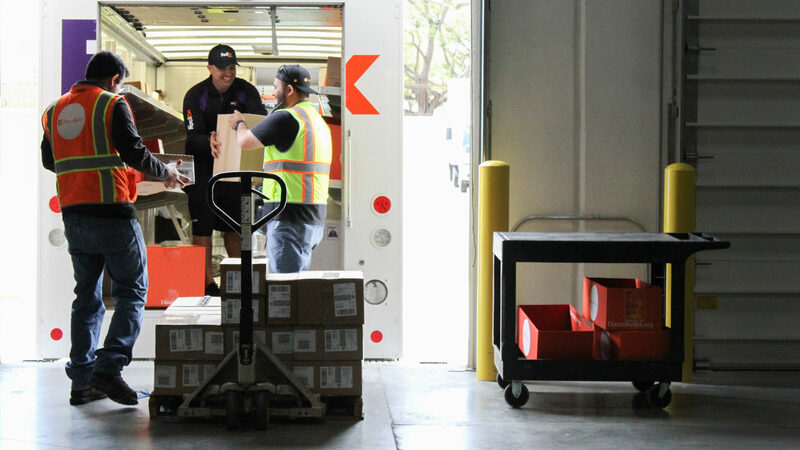 Earlier this year, Direct Relief established a conduit for pharmaceutical businesses in Mexico to donate medicine within the country. In the first major distribution through the pipeline, Direct Relief received 26.5 metric tons of medicine donated by Bayer de México S.A. de C.V. and distributed it onward to a network of local healthcare providers. 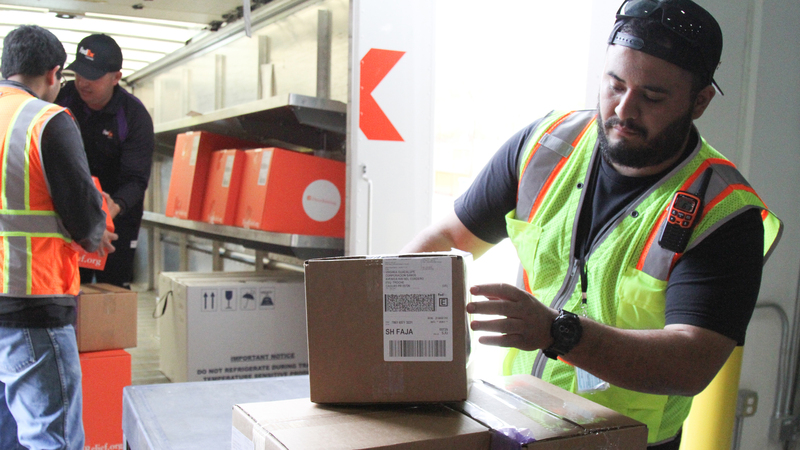 While Direct Relief has provided more than USD 35 million in donated medicine in Mexico since 2014, it previously was able to distribute only pharmaceuticals manufactured in the United States and delivered them through costly international direct shipments. Medicines are manufactured in Mexico both by local and global pharma companies, but no mechanism existed until this year to enable large-scale ongoing donations within the country.